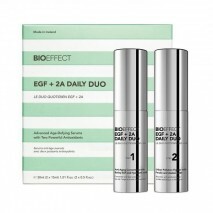 BIOEFFECT® EGF DAY SERUM GIFT SET is an advanced anti-ageing serum, which delivers multiple anti-ageing benefits during daytime use. 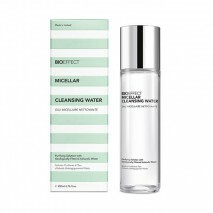 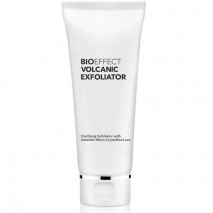 It restores the skin’s moisture balance and provides a smooth finish, perfect for applying make-up. 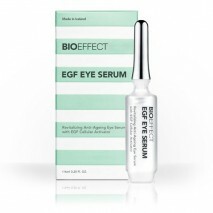 BIOEFFECT® EGF DAY SERUM is an advanced anti-ageing serum, which delivers multiple anti-ageing benefits during daytime use. 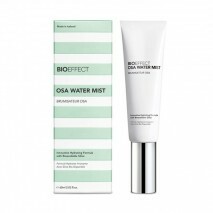 It restores the skin’s moisture balance and provides a smooth finish, perfect for applying make-up. 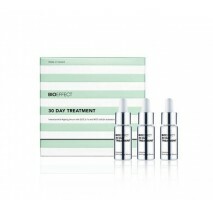 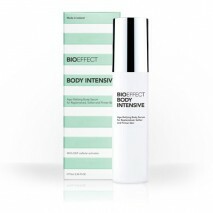 BIOEFFECT 30 DAY TREATMENT - New!